Seth Durbin began his career at WVHS in 2015. 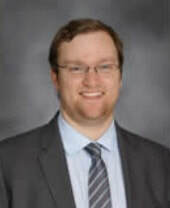 Mr. Durbin hold a Bachelor's degree in Music Education from Elmhurst College in Elmhurst, IL. ​Among the choirs under his direction are five curricular choirs, the Mosaic unity chorus, Mosaic Ensemble, and the award winning show choir "Sound Check". Mr. Durbin is excited to also be directing the all male show choir, Guys In Ties. In addition, Mr. Durbin serves as the co-musical director for the spring musical. Kristen Murray has been at WVHS since 2017. She previously spent five years as the assistant choral director at Lockport Township High School. Mrs. Murray holds a Bachelor’s degree in Music Education from Millikin University and a Master’s in Music Education from Michigan State University. Mrs. Murray directs the curricular choirs Cecillian Singers, Concert Choir, Treble Choir, and Varsity Singers. She also directs UnaVoce and is vocal co-director for the spring musical. In her free time, she enjoys songwriting and music production. Mrs. Murray and her husband regularly perform with their band Like Language throughout the Chicago area. Carrie Marcotte is excited to join the WVHS music department! 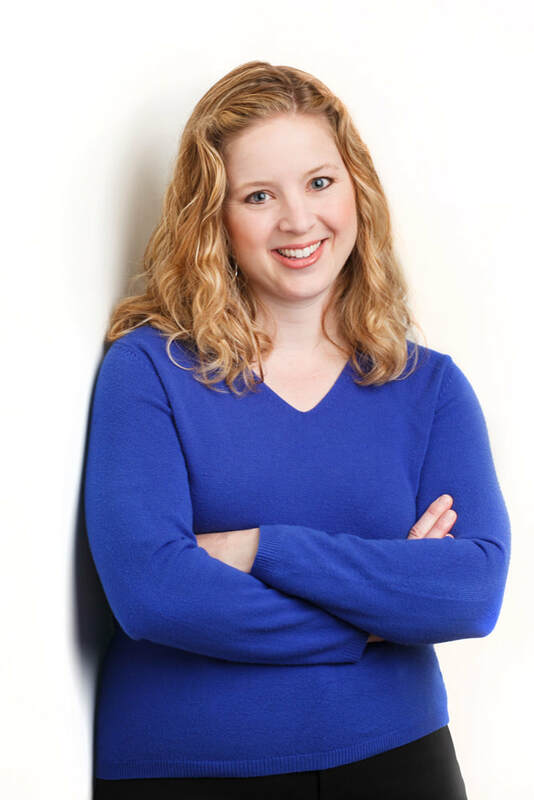 Mrs. Marcotte holds a Bachelor’s degree in Music Performance from Western Michigan University in Kalamazoo, MI, and a Master’s degree from Saint Joseph’s College in Rensselaer, IN. She has been accompanying musicals, choirs, and soloists, both vocal and instrumental, since middle school. In her free time, she teaches private piano and voice lessons, sings in an a cappella female quartet (Cantina Vocal Project), sings and plays piano in a vocal duo (Take Two Singers), and directs a 50+ voice men’s a cappella chorus- The West Towns Chorus.